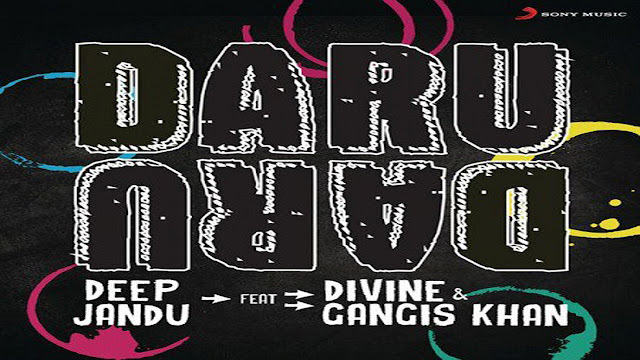 Daru Daru Lyrics By Deep Jandu: Daru Daru is the latest song from Deep Jandu , Gangis Khan & Divine. The entertaning music is given by Deep Jandu and while its lyrics are penned by Deep Jandu & Gangis Khan. Sony Music Entertainment PTC has labeled the music. Here check out new song Daru Daru Lyrics.